my name is Clayton and I am In the 7th grade. My poser is about dog fighting and how bad it is. 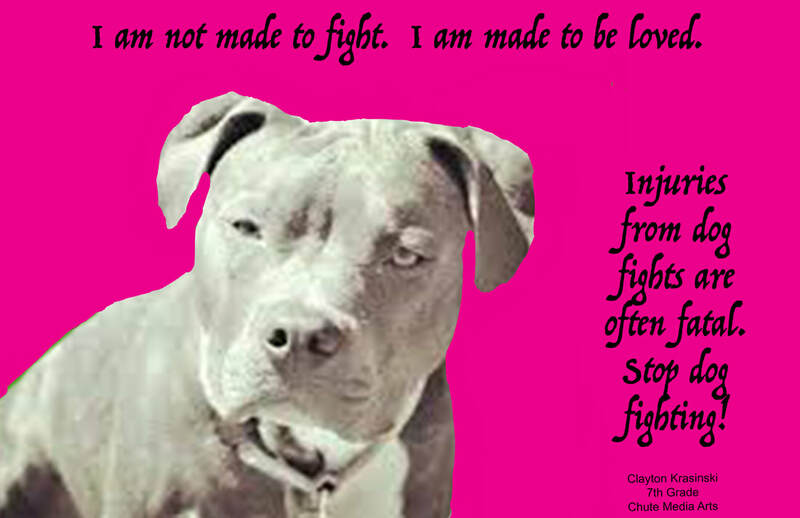 The main message of my poster is that people should treat dogs with care and not fight them. One choice that I made with color is I made the background pink. The reason I did that was to make everything else pop. When I saw the font that I am now using I thought it was really good for my poster so I used it. The dog that I have in my posters used in a different poster but I still wanted to use it, so what I did was I erased everything around it and then used it. Some of the changes that I made to the poster was I changed the size of the dog and I also changed the font a few times throughout. The thing that I thought was the quotes that I used. 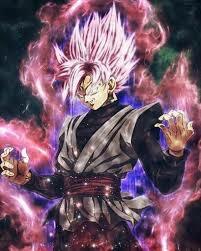 This is a picture of rosé Goku. Goku is a character from the t.v show DragonBall Z. the reason I chose a character from DragonBall Z because I love the show and it was a part of my child. 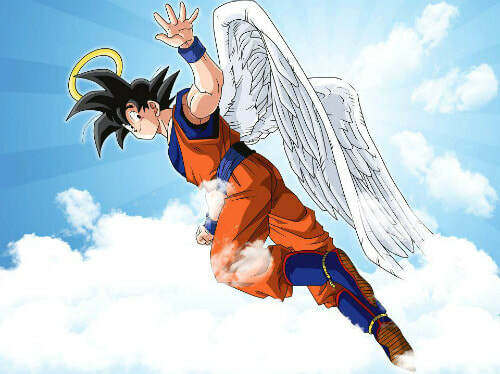 This is another form of Goku, his normal form but with wings. 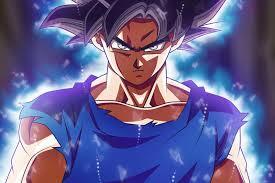 I like this picture of Goku and that is why I chose it. This is another form of Goku, ultra instinct, this form is very powerful and that is why I chose it. 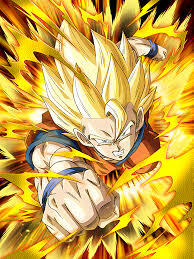 This is another form of Goku, Super Sayian with is the most popular form. 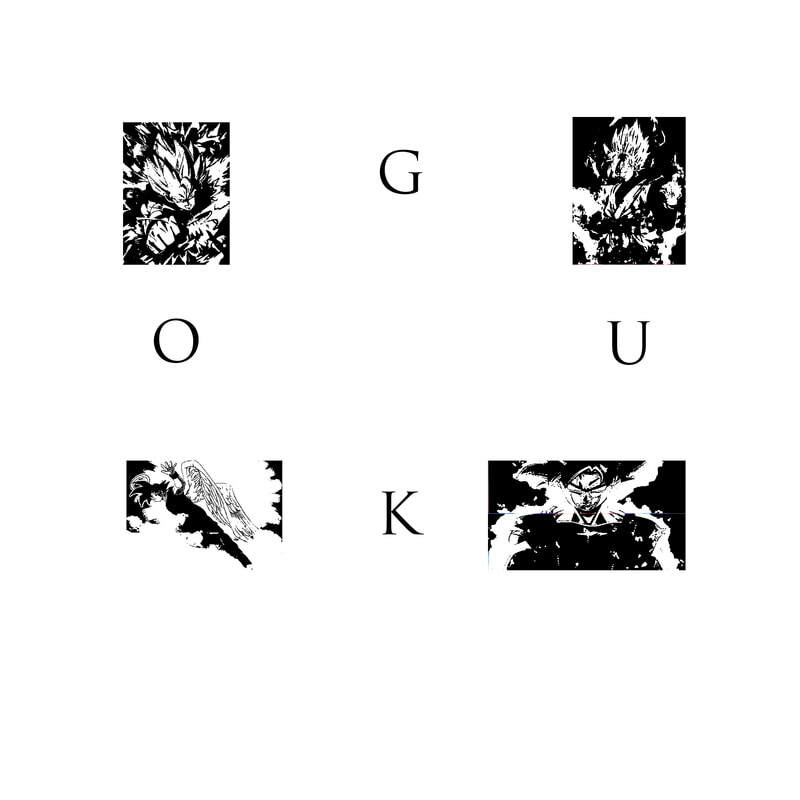 this is also a very powerful form and it is very powerful. 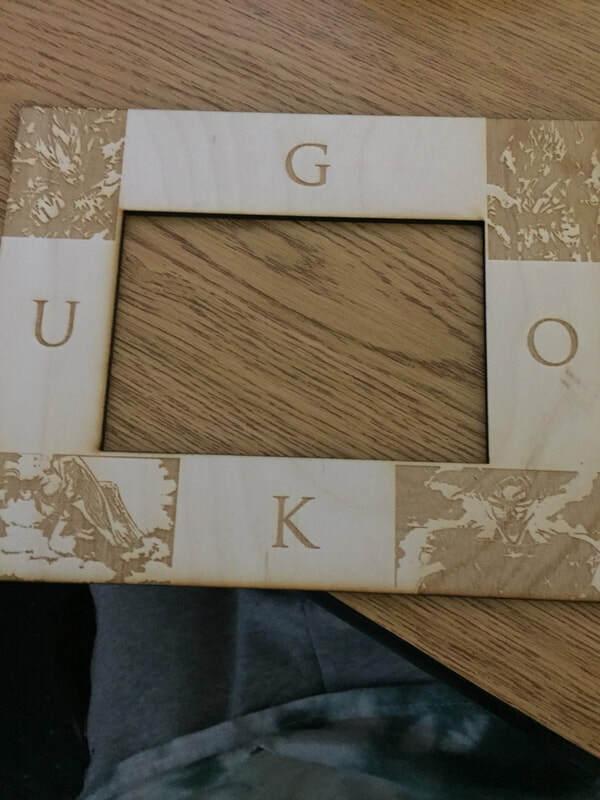 This is my finishes product before burning. To make the pictures black and white I put them in a threshold . The theme of my frame is stages of Goku so as a final touch I wrote Goku around the frame. this is my finished product. this is my second time printing because the first time it was to small. overall I am happy with my project. 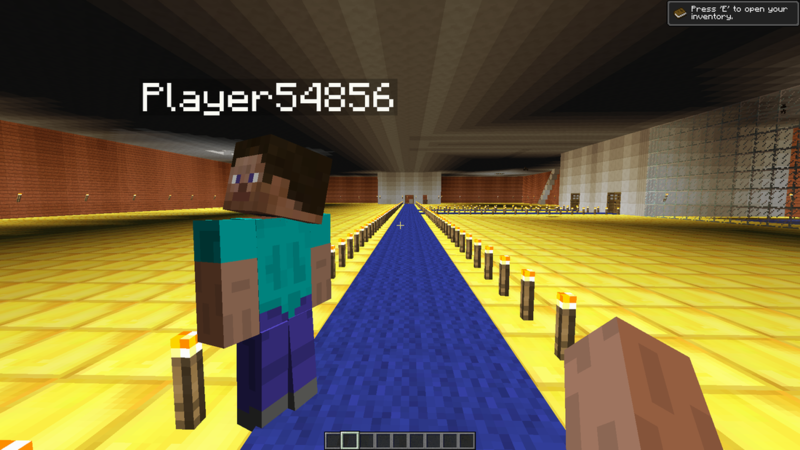 In my group I am making a city in Minecraft. my role in the group is to help build one of the houses. Today I created the base for a house. It is supposed to be a ski lodge. 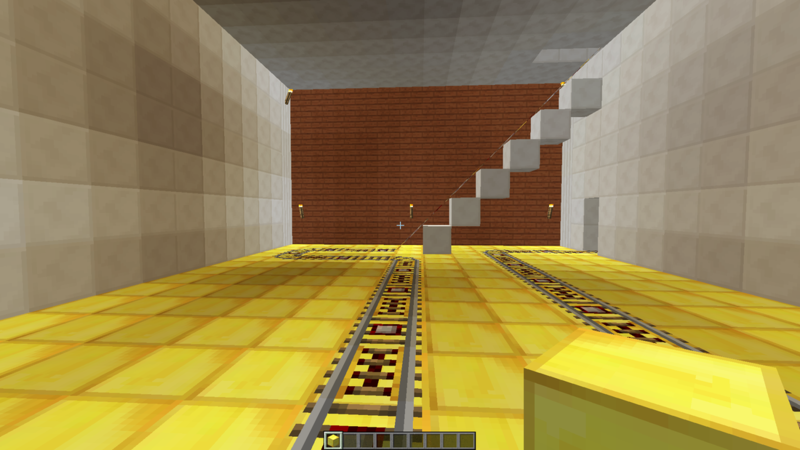 today I helped to create the interior of the house. today I made a different world and created the base for a house. 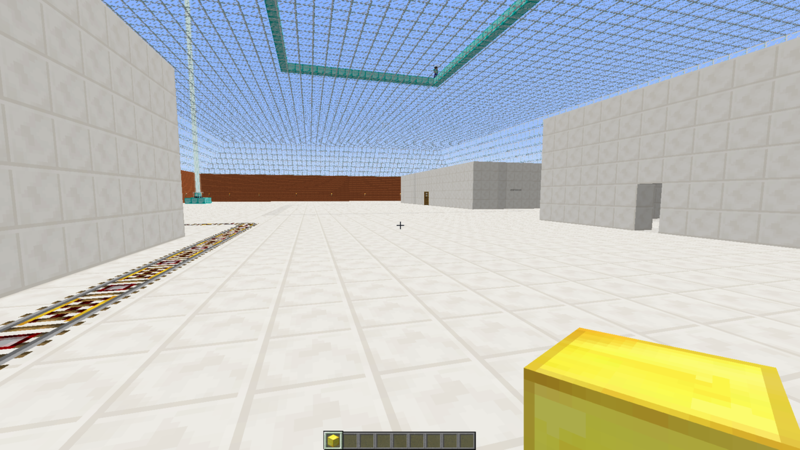 today i worked on the interior of the house. inside i made sorts of a roller coster. Today i began to create a high dive for the house.